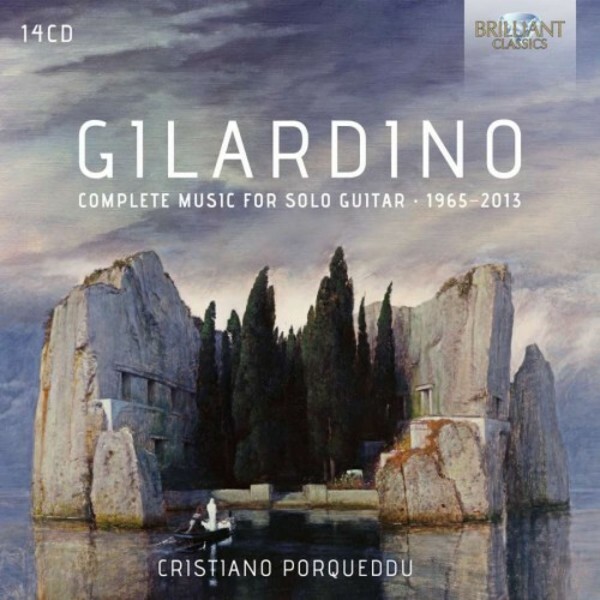 Angelo Gilardino is one of the most important guitar composers of the last half century. His unique style is a blend of the old and new, folk art and contemporary music, from Mozart to Messiaen. All his works are illuminated by a warm and mediterranean glow, a feeling of humanity and love for life. This release contains all the works he wrote for guitar solo and for guitar and orchestra, including his famous 60 Trancendental Studies. The set includes many world premieres. No better advocate and interpreter could be wished for than guitarist Cristiano Porqueddu, a lifelong pupil and friend of the composer, sharing the same musical passions.